Suspenseful, kept my attention and was entertaining. 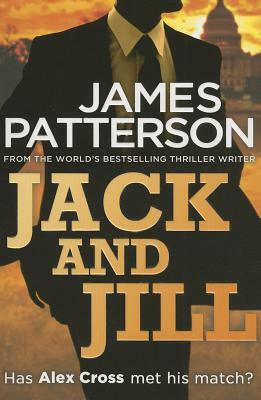 James Patterson hasn't let me down yet. i loved this book alot.at first i was alittle confused how it jumps back and forth between the characters,but that only made it more interesting.theirs so much suspense and action you cant put it down.